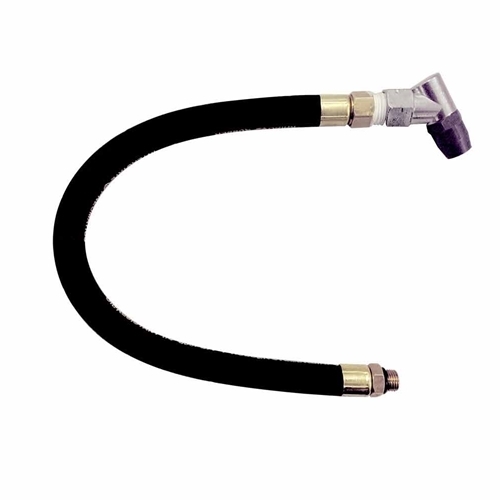 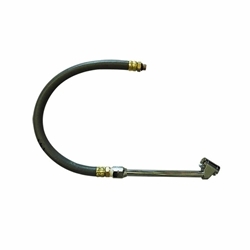 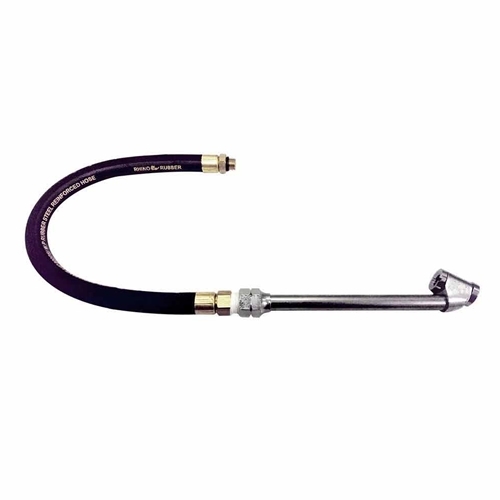 Interstate Pneumatics TW100 12 Inch Gray Hose Whip for Inflator. 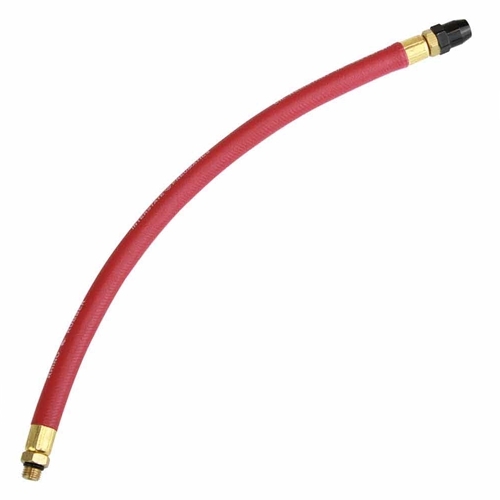 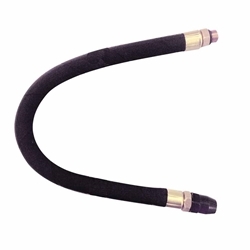 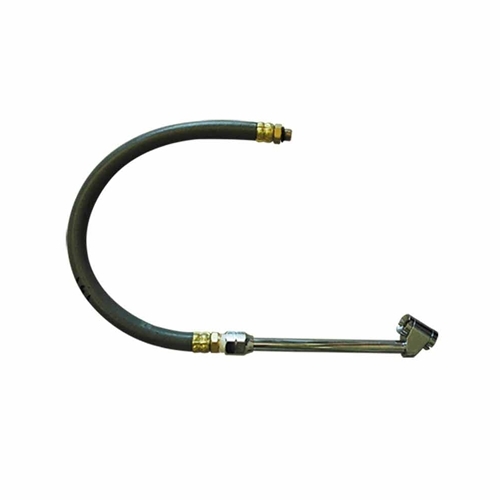 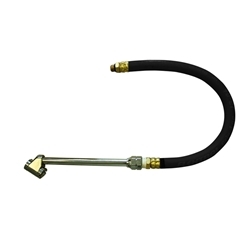 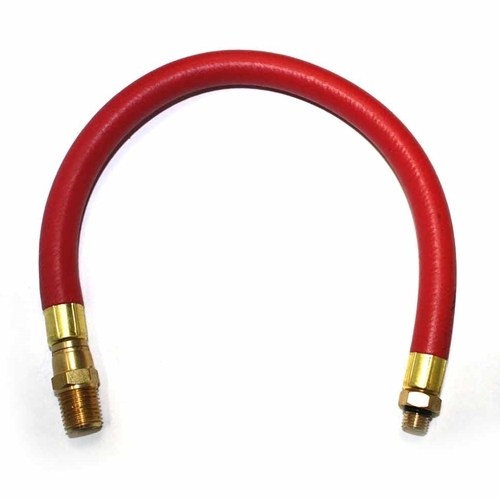 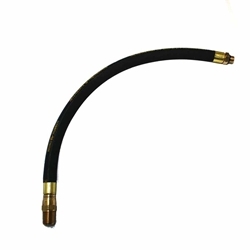 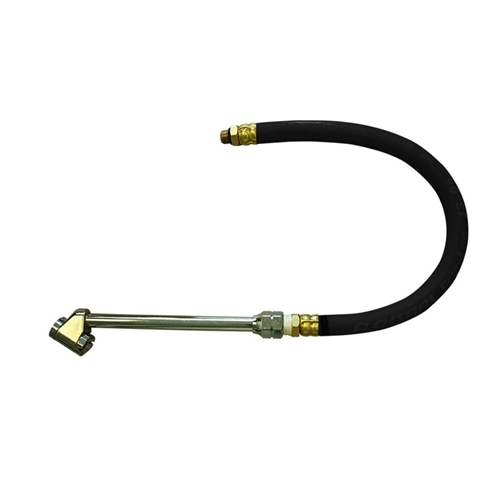 Replacement tire inflator hose assemblies with ultra-flexible oil and ozone resistant rubber hose, brass fittings, and chucks. Interstate Pneumatics TW137 Dual Foot 6 Inch Ext Chuck for Truck (T37) with 12 Inch whip end. 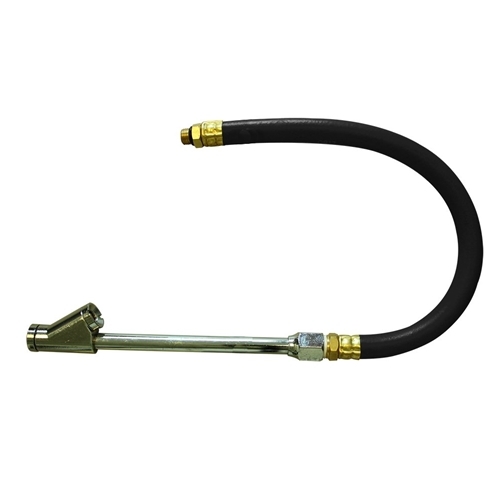 Replacement tire inflator hose assemblies with ultra-flexible oil and ozone resistant rubber hose, brass fittings, and chucks. 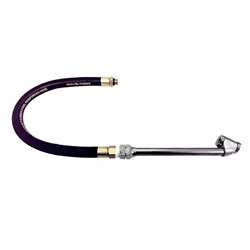 Interstate Pneumatics TW146 Straight-In Tapered Chuck (T46) with 12 Inch whip end. Replacement tire inflator hose assemblies with ultra-flexible oil and ozone resistant rubber hose, brass fittings, and chucks.